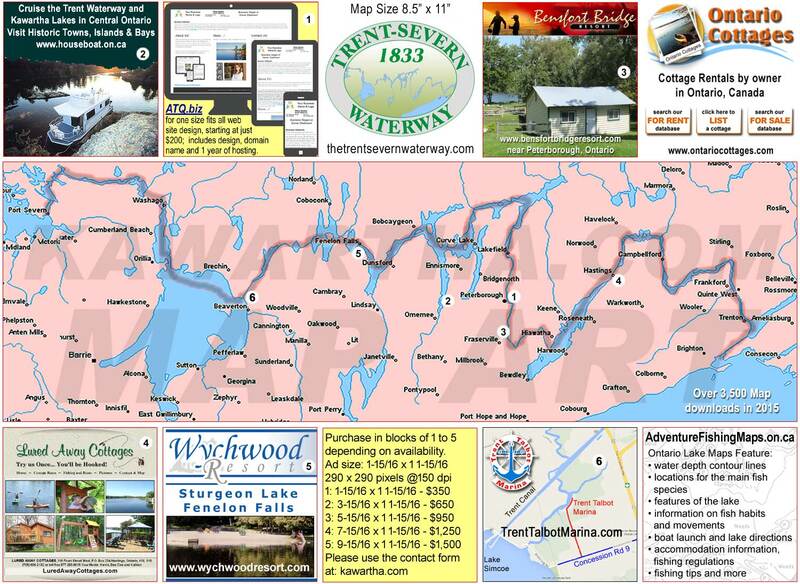 Belleville, located East of Trenton welcomes visitors coming from the West heading for the Trent Severn Waterway. Belleville, located 18 kilometers East of Trenton welcomes visitors coming West, heading for the Trent Severn Waterway. Belleville is located at the mouth of the Moira River on the Bay of Quinte and you will find a bustling downtown and shoreline with shops, restaurants, marinas and businesses. Recreation facilities, parks and harbours for boaters are also main features along the Shoreline.